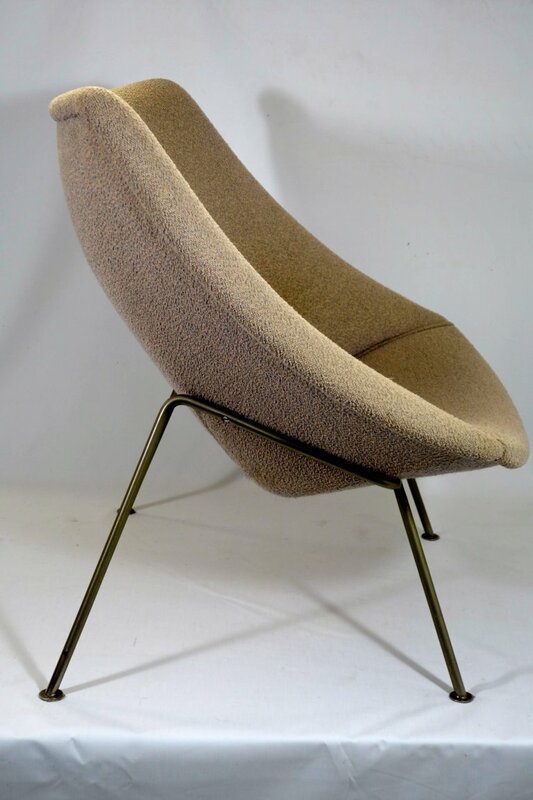 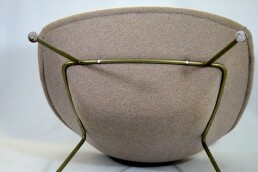 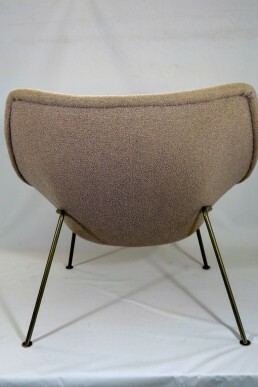 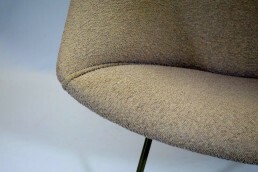 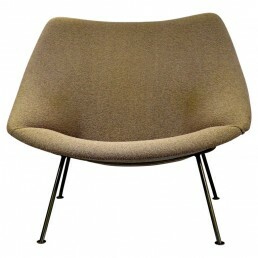 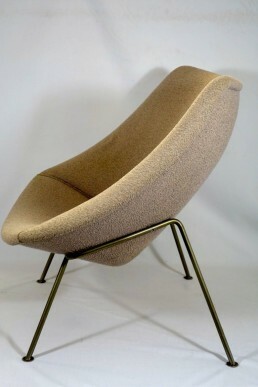 Midcentury Modern Easy Chair Oyster designed by Pierre Paulin for Artifort. The very elegant Oyster chair was designed in 1960. This particular Oyster has a fabric of mixed wool and is in a lovely vintage condition.